Poverty violates children’s rights. There are eight children’s fundamental rights: the right to life, right to education, right to food, right to health, right to water, right to identity, right to freedom and right to protection. While some children are fortunate to have all of their rights, some children are not. Innocent children are the primary victims of poverty. According to Humanium’s webpage, every day more than 30,000 children die of poverty related causes. Poverty deprives them of access to medical care, clean water, food, shelter, security, protection and good education. Being deprived of these basic rights blocks children’s ability to develop and to create a better future for themselves. Children live in poverty because their family is facing poverty. Moreover, they do not get proper parental care or nutrition. In Amazing Grace Jonathan Kozol described their living conditions as very bad: In humid summer weather, roaches crawl on virtually every surface of the houses in which many of the children live. Rats emerge from holes in bedroom walls, terrorizing infants in their cribs. In the streets outside, the restlessness and anger that are present in all seasons frequently intensify under the stress of heat.., Depression is common among children in Mott Haven. Many cry a great deal but cannot explain exactly why. Fear and anxiety are common. Many cannot sleep. Asthma is the most common illness among children here. Many have to struggle to take in a good deep breath. Some mothers keep oxygen tanks, which children describe as “breathing machines,” next to their children’s beds. (4, 5) This was the life of the children who lived in the poorest neighborhood in New York City. Moreover, more than 50% of such children working in drug trafficking, slavery, prostitution, as well as in child labor are unacceptable and violations of children’s rights on a global scale. Children should be allowed to enjoy their childhood and should not be allowed to work like adults. This kind of living condition will never help children to be able to become a good person. A child should not be denied the right for education just because of poverty. They have an ability to be developed but they do not have the environment they need. 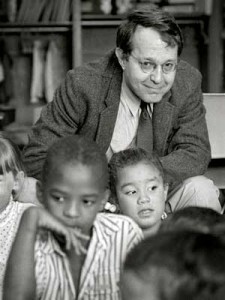 In the article of Jonathan Kozol, Still Separate, Still Unequal , poor children send her a letter “Dear Mr. Kozol, we do not have things you have. You have clean things. 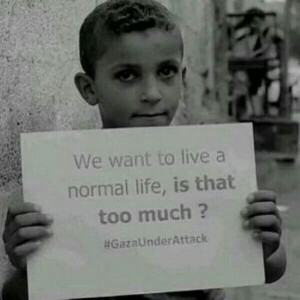 We do not have. You have clean bathroom. We do not have. You have parks and we do not have Parks…,” and other some of the complaints, “We do not have Music or Arts and no fun place to play.” Another child wrote from an overcrowded school “We have a gym but it is for line up. I think it is not fair” (243). If they have an opportunity to have the right environment they are just like the other kids. They can achieve what they dream of. Every single person has the right to life from the moment of birth. For children, the right to life is the chance to be able to live and have the possibility to grow and become an adult. However, because of poverty, a child is dying every three seconds. For example in Amazing Grace by Jonathan Kozol, in the poor neighborhood of New York, kids are being killed “On Valentine’s day of 1993, three more children and three adults were shot dead on the living room floor . . . a week later, a mother was murdered and her baby wounded by a bullet in the stomach while they were standing on a South Bronx corner” (69). In another example, “a nine year old girl who died of AIDS” (109). Children are dying and they are innocent. They could be the creators and shapers of nations tomorrow. 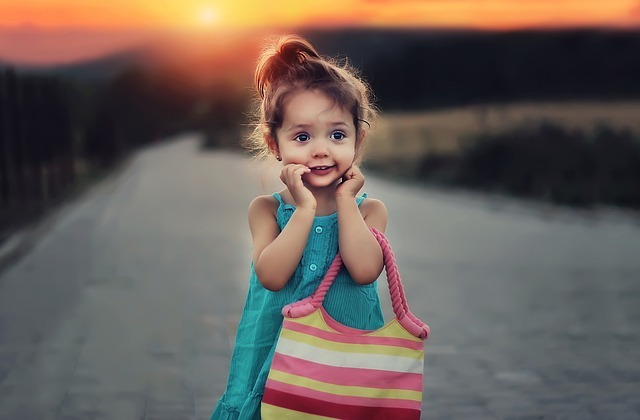 Children come to life to love and to be loved. They are the wealth of their nations. The children have to be trained to use their talents, and need to be given appropriate direction. They have abilities in various ways and help in nation-building and strengthening of it. Their quality and personality will determine the kind of destiny that beckons the nation. If a society is careless and carefree about its youth and fails to educate them in a productive manner, then the society is in danger of facing a destructive and violent youth. By protecting their rights, the children of today will be adults of tomorrow. Johathan, Kozol, “Amazing Grace” New York, New York, 1995. Next post: Should College and University Education be Free?